We’re involved in the A Community Thrives Program, a friendly fundraising competition sponsored by USA Today raising money for causes like ours. Please help by giving what you can so Fort Worth ISD can win the grand prize of $25,000. 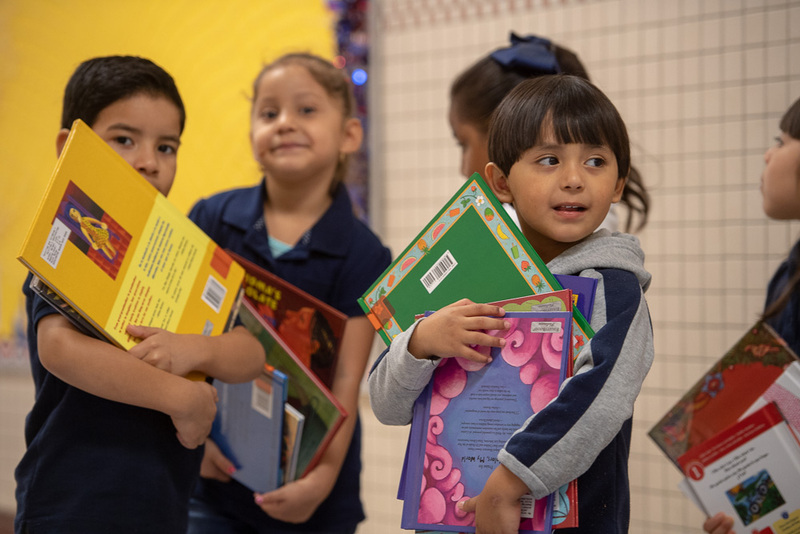 These funds support the FWISD 100X25 initiative by implementing elementary literacy strategies and introducing STEM enrichment to libraries at four elementary campuses in need — Sunrise, Moss, and Western Hills Primary and Elementary.